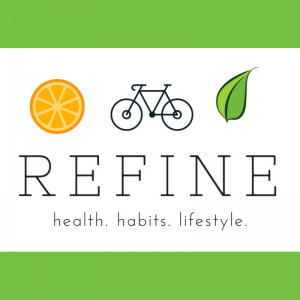 I am a licensed, registered dietitian nutritionist and offer nutritional counseling throughout Northern Virginia. I work with clients, both adults and children, to develop healthy eating habits taking into consideration their medical history, lifestyles and food preferences. I graduated from Drexel University in Philadelphia, Pennsylvania, completed my training at the Hospital of the University of Pennsylvania, and have more than twenty years of experience providing medical nutrition therapy and weight management counseling. My passion is educating clients about the positive effects a fresh and well balanced diet can have on health, mood, energy levels and performance. It's been my pleasure to assist the many clients that have visited through the years. Together we made a difference! I am very excited to welcome you to my nutrition practice in Northern Virginia where we can achieve the changes needed to live a healthy, happy life. 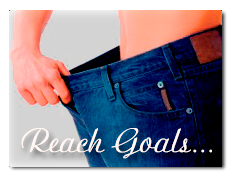 Many people believe that having a healthy diet and weight is an unachievable goal...Why? Because healthy eating equals deprivation and they lack the willpower to follow a restricted diet. They don’t want to visit a registered dietitian nutritionist(RDN) because they’ll take away the foods that taste good to be replaced by tofu and Brussels sprouts. These assumptions are false. I believe that the role of the dietitian is to help find the balance between calories and foods that will nourish the body and prevent disease.Your individual food preferences and satisfaction is important and can include appropriate amounts of indulgent foods. Willpower is not the key. Instead the answer is having a plan to break unhealthy behaviors and to replace them with positive behaviors that work for you. I can provide you with the tools to improve your nutritional status while still enjoying flavorful foods. Throughout my career, I have worked in a hospital as a clinical and Chief Dietitian; assisted on a study concerning nutrition status and pregnancy outcome in adolescents for the National Institute of Health; worked with children diagnosed with Phenylketonuria, a metabolic disorder requiring a very specialized diet; taught medical students; and wrote grant applications. 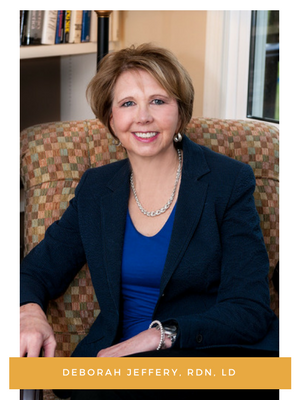 I served as a recent past president of the Northern Virginia Academy of Nutrition and Dietetics as well as on the Board of the Virginia Academy of Nutrition and Dietetics. I’m a member of the Academy of Nutrition and Dietetics (AND) and the Weight Management and Women’s Health practice groups. I have received the AND certificate of training in adult, childhood and adolescent weight management. 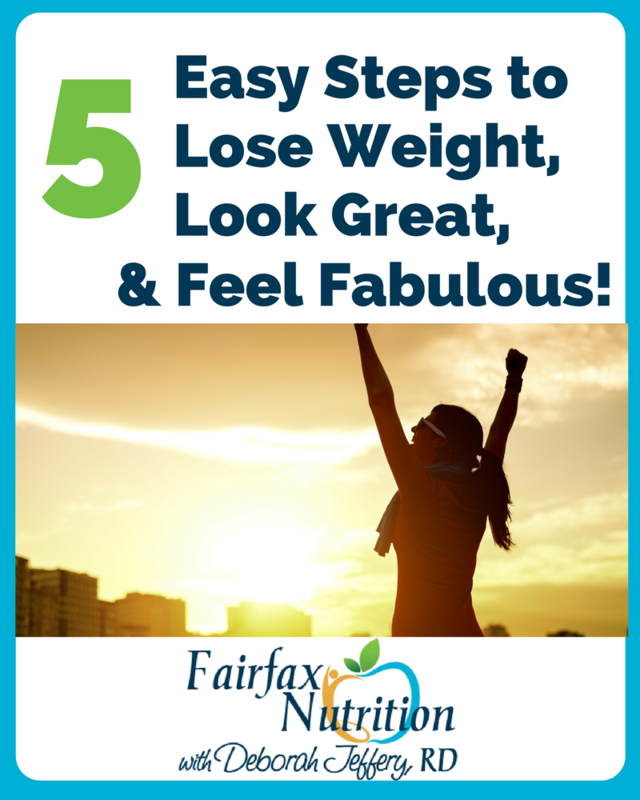 Fairfax Nutrition offers Online Counseling Sessions, Group Rates, Metabolic Testing and many other services that will provide the right nutritional counseling for achieving your dieting goals!